A home that has been punctuated with real wood veneers is a home that truly captures the imagination, and catches the eye of appreciation. 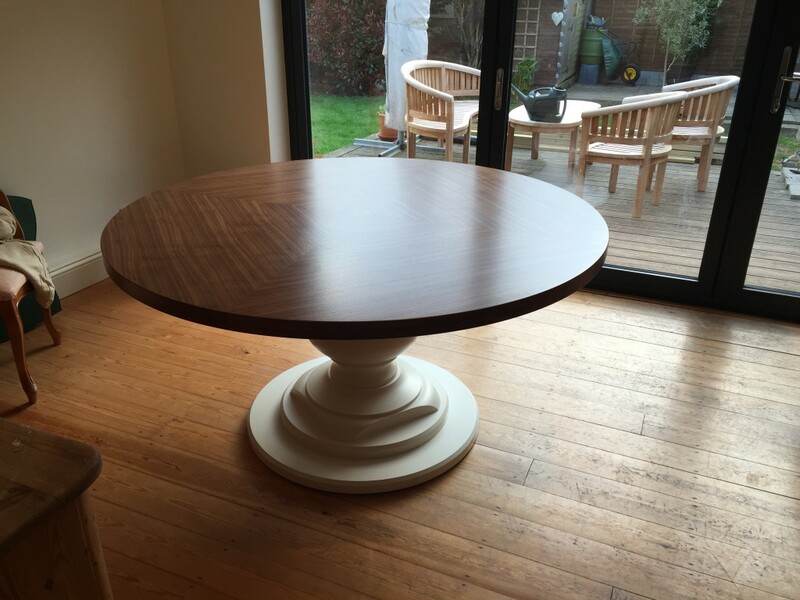 Here at Read Veneers we have worked closely with interiors specialists, craftspeople, joiners and a host of other experts for more than two decades, producing a range of veneered products and furniture to create kitchens, bathrooms, bedrooms and living spaces of outstanding effect. 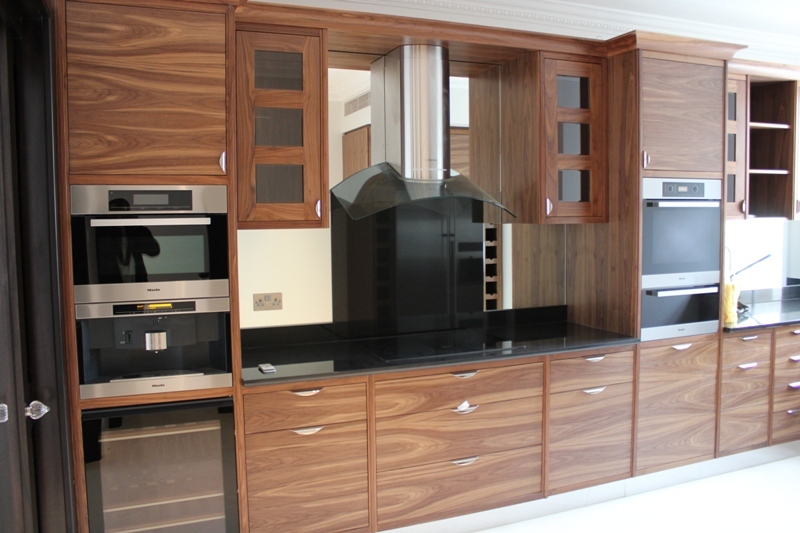 Thanks to the versatility of veneers and the extensive range of timber species we are able to offer, there are endless possibilities when it comes to your bespoke kitchen design, whether the desired look is contemporary or classic. 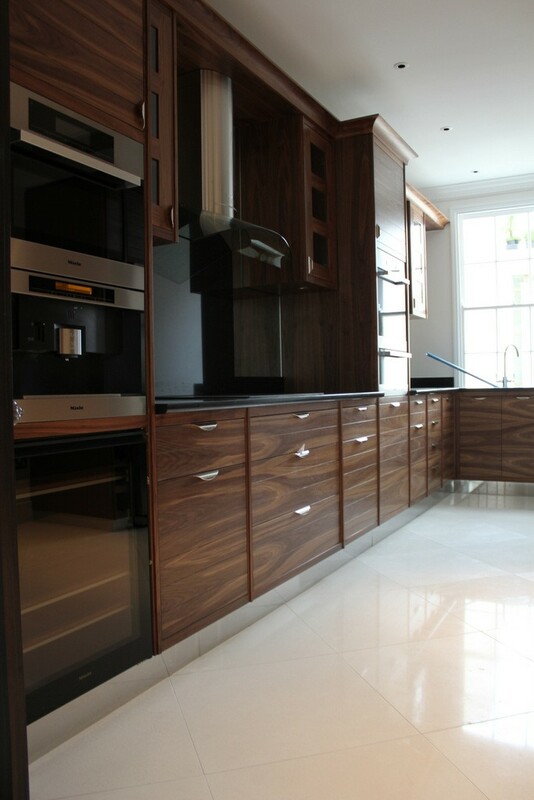 Veneers can be used to bring elegance to kitchen cabinetry, worktops, splashbacks, doors and wall panelling, and much more. 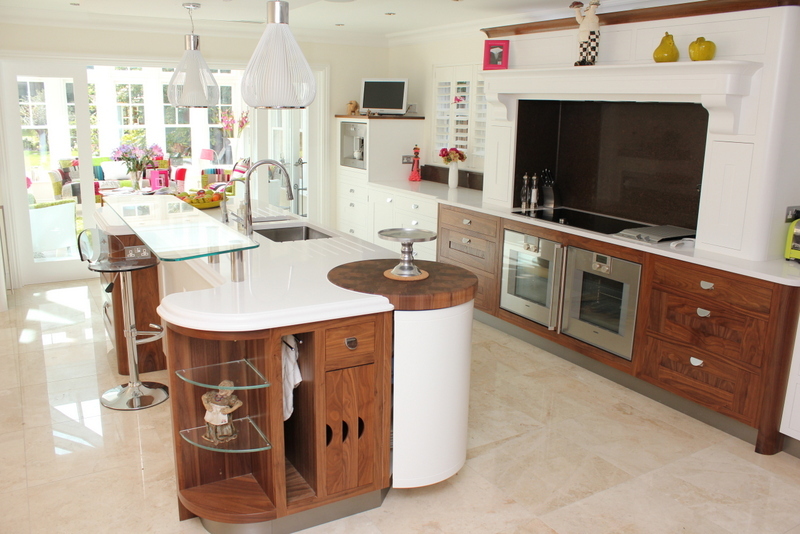 One of our most high profile veneering projects was at Sandbanks – the world’s fourth most expensive place to live – where we provided kitchen veneering for five exceptional properties. 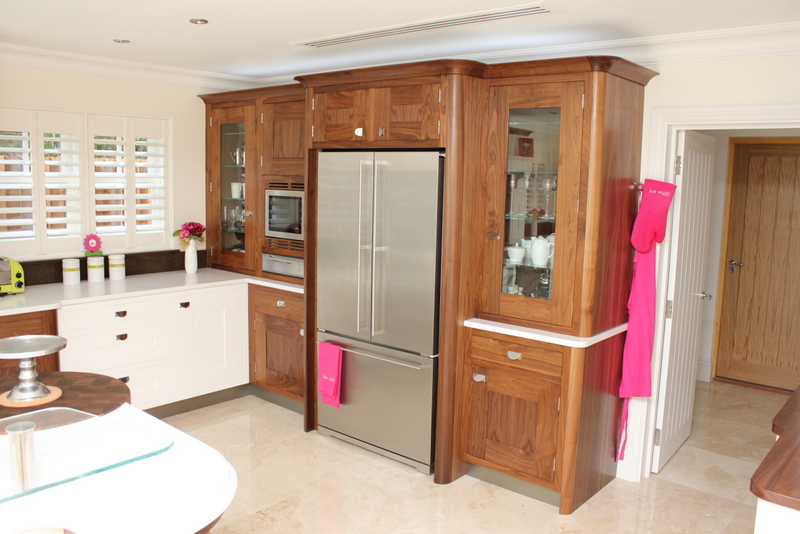 Eye catching and highly practical, veneers create an instant impression of style and can be used to great effect as panels to hide unsightly pipework and cisterns. 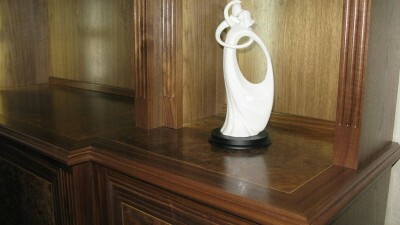 Moisture and humidity is not a problem with our veneers which are applied with strong adhesive to waterproof board. 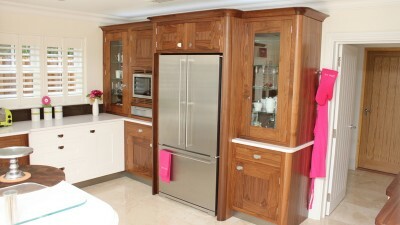 Bathroom veneers are perfect for pedestal cabinets, vanity units, storage, bath and wall panelling, and doors. For bedrooms, veneered panels can be used to update or upgrade the fronts of existing fitted furniture, as well as being applied to new units at production stage. 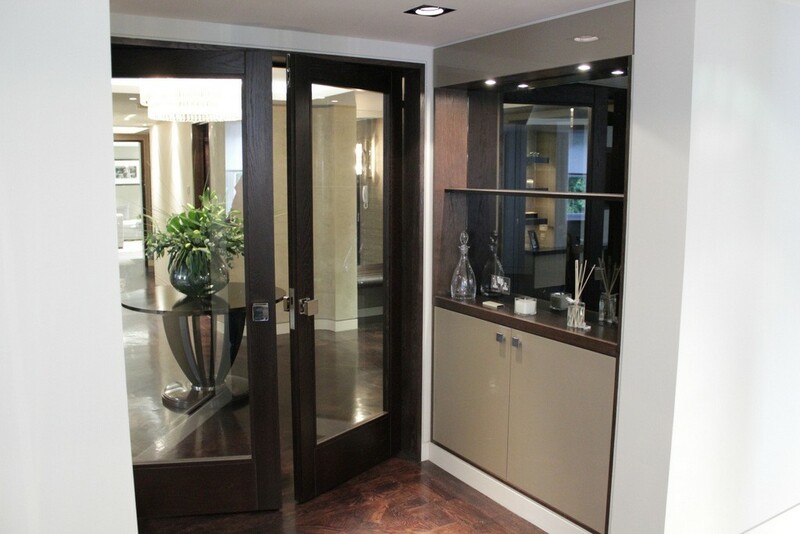 It’s not just wardrobes that can be veneered: entire rooms can be designed using standard or exotic wood veneers, with the theme running into an ensuite or dressing room if desired. Wardrobes and armoires, cabinets and chests, dressers, headboards, privacy screens, wall panelling and doors all lend themselves to wood veneers for bedrooms. 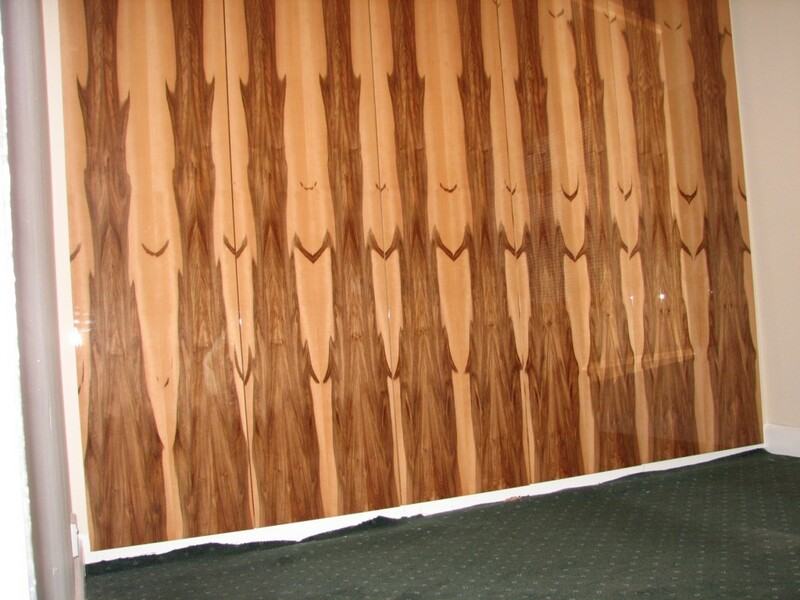 One very popular use of veneered wood panels in living rooms is to conceal integrated audio visual, communications and intelligent lighting cabling. 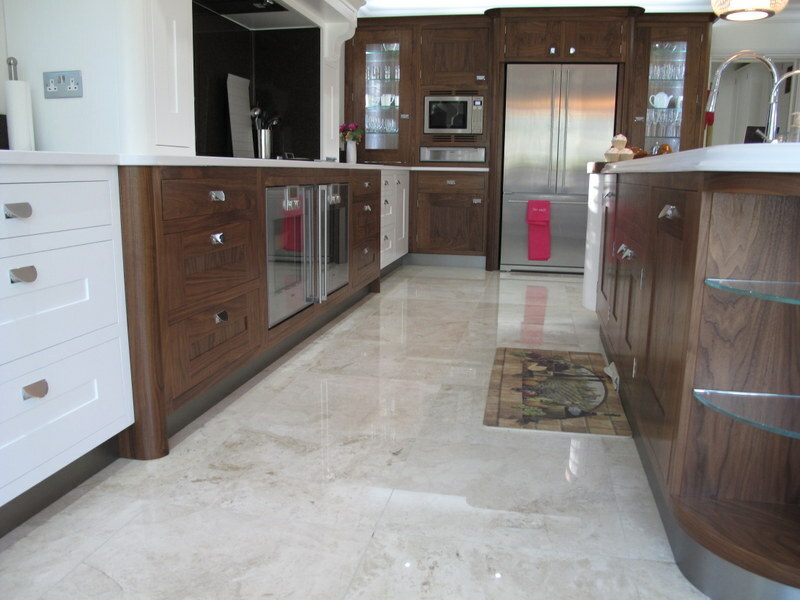 It’s also a popular casing for home cinema systems and of course, bespoke furniture which can be updated or upgraded with new fronts, or have veneers added at production stage. 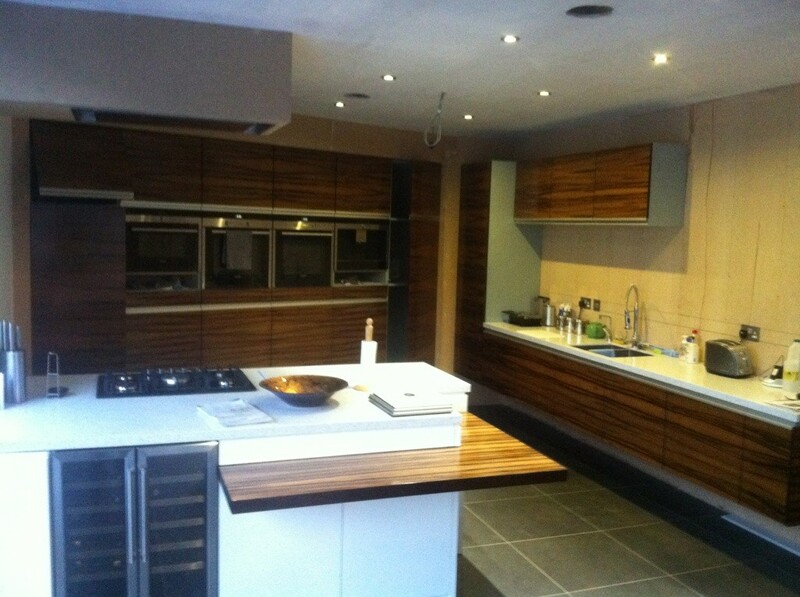 Please give us a call on 01277 811 771 or get in touch to discuss your requirements and for helpful, expert advice. 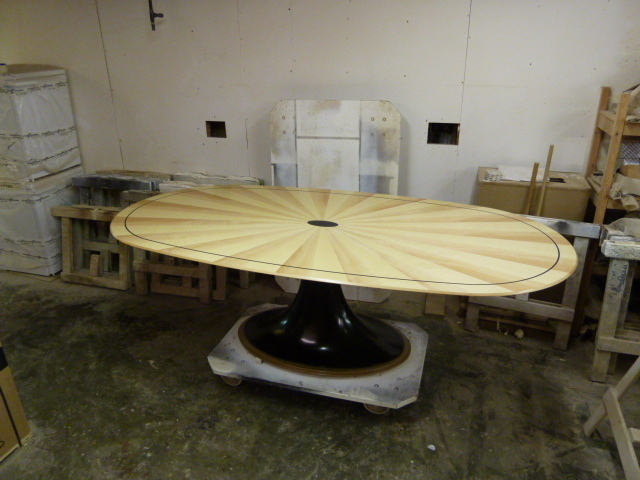 Working in a veneering factory we are at the sharp end – the dusty end if you like – of the interior design business. Whilst there’s nothing glossy about the work we do, it’s actually incredibly important in achieving those amazing, eye-catching finishes that adorn stunning public buildings, popular entertainment venues, hotels and fine homes.